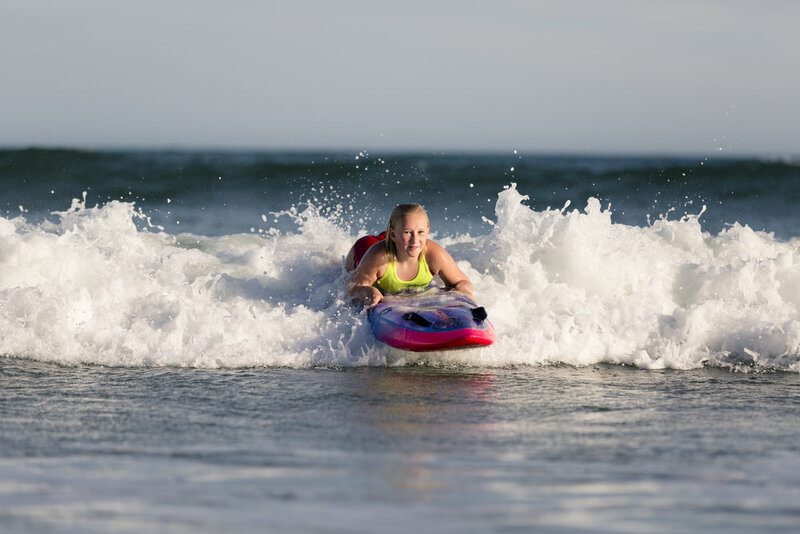 4d nipper boards are a product derivative from a surfboard manufacturing background that has been established for 20 years. 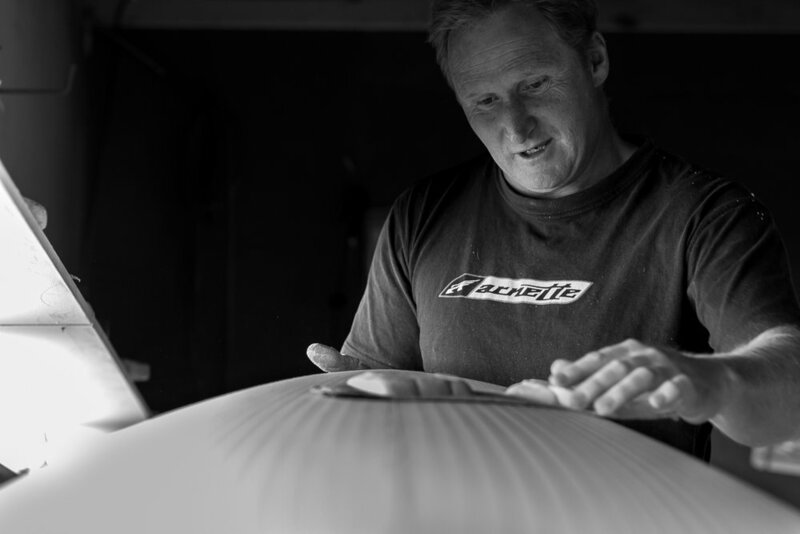 Combining 35 years of wave based knowledge with manufacturing technology including design software and machinery, 4d surfboards has created a well earned reputation for performance and quality. 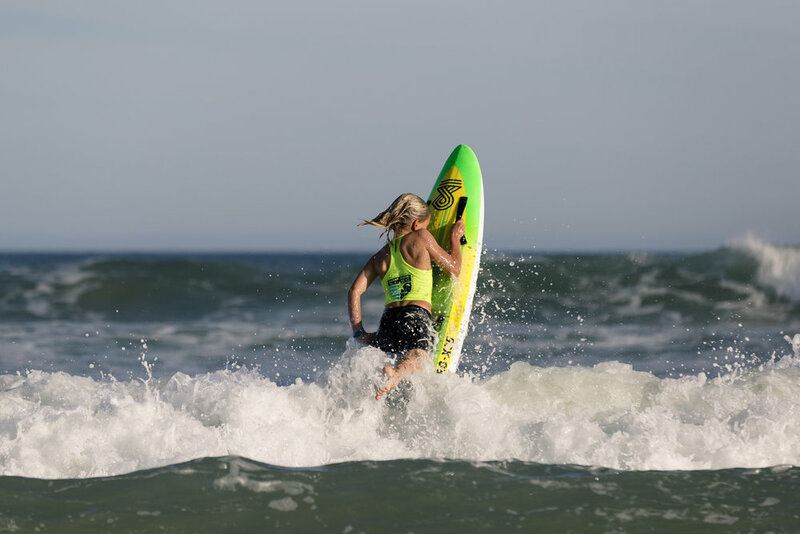 Having a very surf addicted dad Simon was gifted with advice and knowledge of the ocean at a very young age, henceforth the passion for ridding waves and the beach lifestyle was naturally passed on. Becoming a parent and wanting his children to learn the same respect for the ocean he embraced the surf lifesaving commitment. The transition from a foam board to a custom 4dboard has been a fun experience. Combining 35 years of wave based knowledge with manufacturing technology including design software and machinery. Ready to take the next step? The transition from foam to fibreglass is a huge step for some kids so making it as easy for the kids to stay engaged.